It's been a very long time for me to attend to an event which received tons of valuable information about certain products. It was a pleasant experience to understand more in details bout beauty drinks. Thanks to Butterfly Project Malaysia and I got to enjoy this session with Eskayvie. You might not heard about Eskayvie but it has been on the market for quite some time. Eskayvie is a Bumiputra company that produce health products and beauty. The production of these products are high quality, safe and effective. The famous health product is Eskayvie Redianze, which is an effective advanced cellular nutrient formulation for age-defying process. 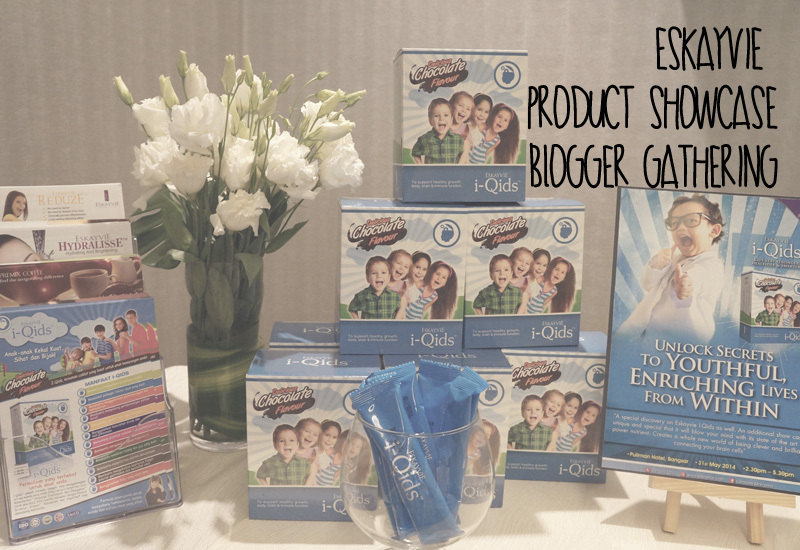 A product showcase was held at Pullman Bangsar Hotel by introducing Eskayvie Redianze and Eskayvie i-Qids. A fun sharing session from the Eskayvie's founder and guess what? All of the bloggers gained valuable experiences through the sharing session. This is Tehmina, our Emcee of the day. 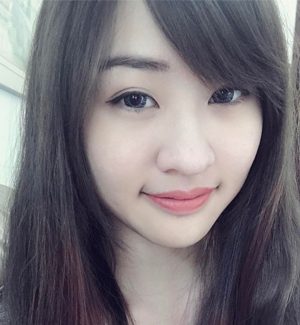 She is so pretty and I can't stop staring at her whenever she talks. She's not only pretty but she also good at catching attention of the audience with the right tone at the right time. The fun started when Dr. Syid Ayob began his presentation. He is one of the best presenters that I've ever met in my life (so far). Dr. Syid Ayob bin Syid Mustafa Alqudri graduated from Vrije Universiteit Brussels, Belgium with the qualification of MD (Doctor of Medicine). He is also the founder of Eskayvie and introduced numerous health products such as Eskayvie Reverse and Eskayvie Reduze. Redianze is an anti-aging supplement that beautifies the skin and rejuvenating health with the right ingredients and right formula. It has a lot of essential ingredients such as HMCP ) Hydrolysed Marine Collagen Peptides) and Vitamin C.
There are two types of Eskayvie Redianze: Redianze Beauty Reviving and Redianze Health Restoring. Both have similar benefits but they are the ladies' solution for anti-aging. As the name suggested, Beauty Reviving is all about enhancing the outer beauty while Health Restoring improves the inner beauty of the body. 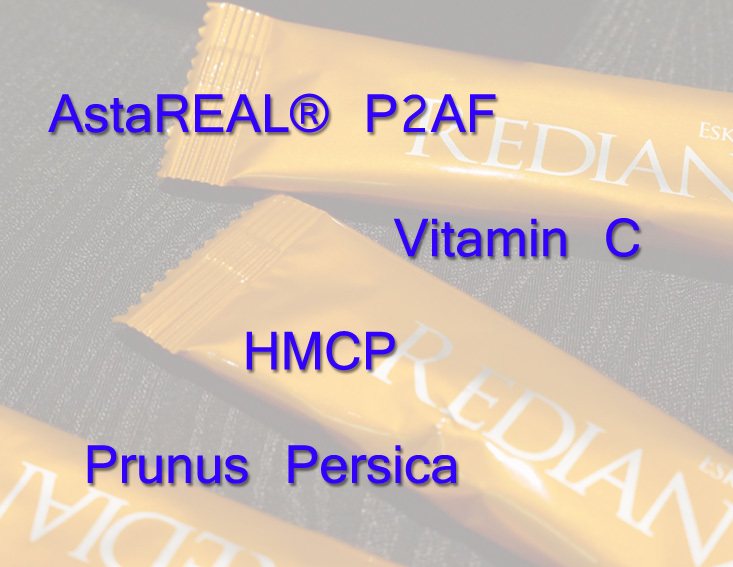 AstaREAL® P2AF fights free radicals and rejuvenates the skin. It firms the skin and improves skin's elasticity, thus reducing the presence of wrinkles. It also restores the skin's natural antioxidant balance and protects the cell against harmful UV lights. Finally, it heals the skin structure and preserves the moisture retaining effect of the skin. Prunus Persica enhances skin's complexion, vitality and radiance. i-Qids is a brain booster supplement that keeps the brain stays healthy and enhance the memory with its revolutionary formula. It has a cutting edge formula that delivers the needed nutrients to the brain. 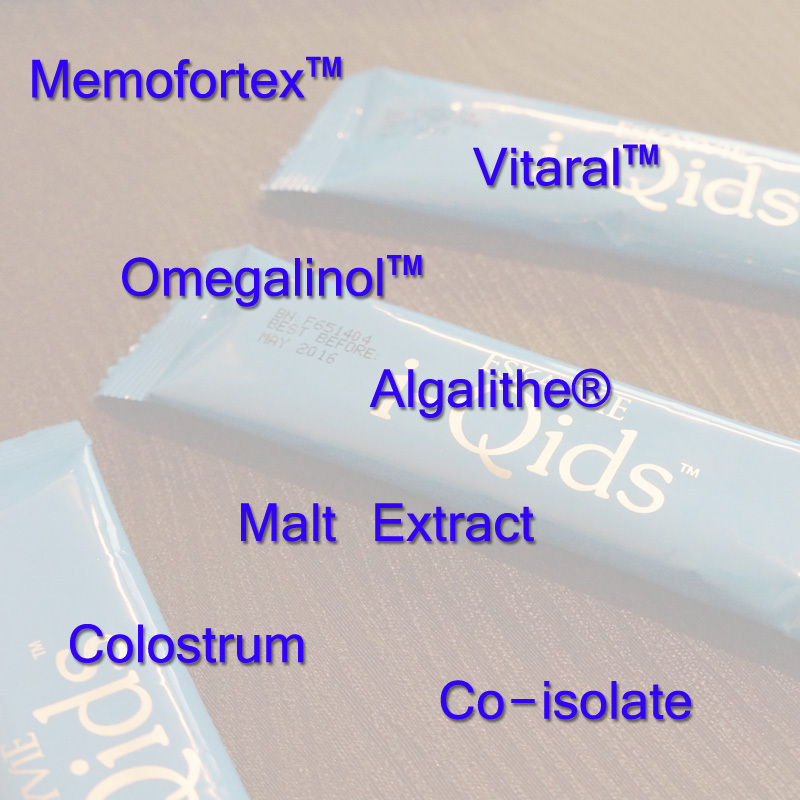 i-Qids has the following important nutrients that helps one to maintain strong brain power for daily cores of work and studies. This can be very wordy but these details will help you to understand the importance of the nutrients to your brain. Omegalinol™ (DHA and Alpha Linoleic Acid) is important for the health of brain and other important organs such as heart and eyes. Redianze tasted like a mixture of some berries and orange while i-Qids tasted like chocolate milk. Children aged above 12 take 2 sachets per day. After the sharing session, the bloggers were having their complimentary tea and snacks. 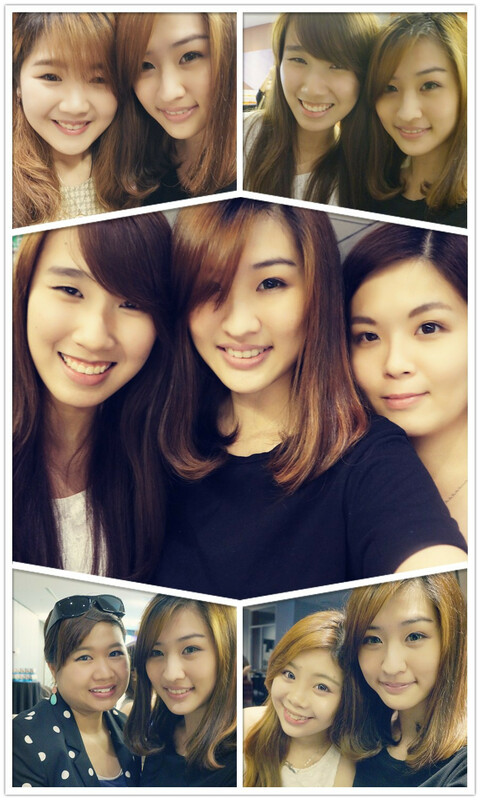 We took in a little and we had decided to spend the rest of the time by taking pictures of ourselves. Thank you so much to Butterfly Project Malaysia and Eskayvie for having me at the gathering. It was a fruitful event and I learned so much from Dr. Syid. Besides, it was a pleasant experience to understand in details about the Eskayvie products.